The Insider Choice: 10 Traditional Eateries Serving Kleftiko You’ll Never Forget! Chances are, you’ll have never indulged in meat quite so tender until the euphoric moment arrives when you first tuck into the melt-in-your-mouth heaven that is ‘kleftiko’ (often just referred to as ‘ofton’). A slow cooked lamb or goat dish traditionally cooked for hours in a wood-fired clay oven (fourni), going out to eat kleftiko has become something of a summer ritual in Cyprus, as the most casual and understated eateries fill pavements, back yards – and anything and everything in between – with plastic tables and chairs packed to capacity with hungry crowds devouring what has to be one of the nation’s all-time favourite meals (along with the mighty souvla of course!). Literally translated as ‘the thief’s meal’, the world ‘kleftiko’ actually means meat that has been ‘stolen’, said to have originated from the ‘kleftes’; 19th century Cypriot guerrillas who fought against the Ottomans. In an attempt to keep their hideouts a secret, the ‘kleftes’ opted for a method of cooking that produced no smoke, baking their meat in a simple pit in the ground, used to trap heat and smoke. These days, cooking kleftiko is certainly no big secret, with restaurants taking great pride in giant banners placed outside their establishments calling out to a dedicated clientele year in and year out. Most taverns dust the meat in salt and submerge it in water in well-sealed terracotta pots in a high-temperature oven. But then there’s another method known as ‘teratsias’ embraced by some restaurants which we will elaborate on below! 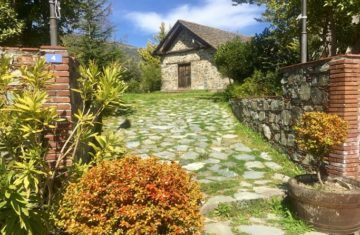 Read on as My Cyprus Insider lets you in on 10 places we absolutely love in a newly updated list, dedicated to tantalising the taste buds with kleftiko around the island. Don’t expect ambience, don’t expect airs or graces, but do expect finger licking good food! This place has a been a great favourite of Nicosians for years, and proudly claims pride of place as something of an all-time classic Kleftiko joint in the capital, dishing up the tender meat ever since it first opened its doors 34 years ago. 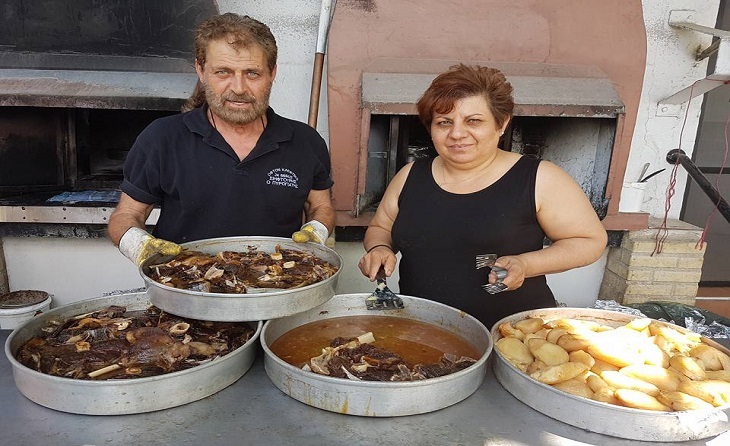 Situated just a stone’s throw from Orpheas Stadium near Famagusta Gate, this family-run business cooks meat from both lamb and goat, placed in clay pots within a clay oven, with a pinch of salt. Potatoes are cooked separately with herbs, cinnamon, salt, tomato juice and olive oil. It’s simple, it’s tasty, and it will most certainly hit the spot! A former garage turned restaurant, Odofragma (which means “roadblock” in Greek) is now a traditional tavern in the Ayios Dometios area in Nicosia, just behind the police station at the Ayios Dometios roadblock leading to occupied Cyprus. 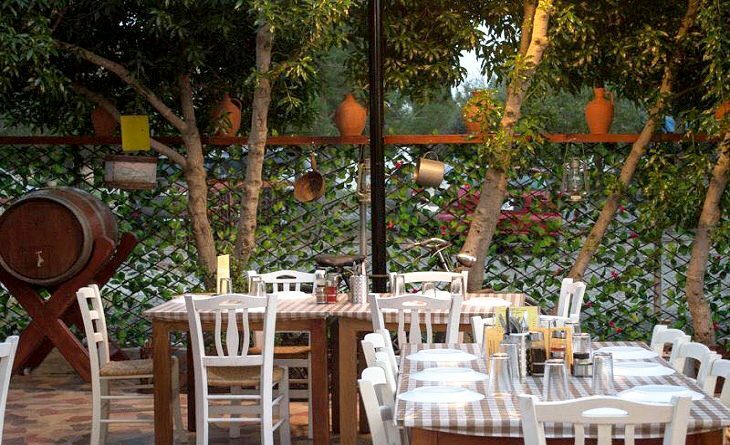 Odofragma first opened up in 2016 and is now established in the area as one of the best places in Nicosia to tuck into kleftiko served in a traditional clay pot! Odofragma also serves other tavern delicacies, such as souvlakia (pork or chicken kebab), sheftalia (seasoned minced meat with herbs wrapped in caul fat) and various grilled food on a platter. 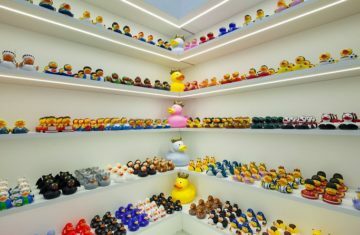 Just a short drive outside of Nicosia, this fantastic place has worked up a reputation as one of the best in the wider Nicosia area, drawing in hungry city dwellers and surrounding village folk. Plastic tables and chairs at Klatsimpampas are strewn around a lovely green garden filled with overgrown trees, but nothing beats the joy of the meat itself, that has been tied in string and placed in a clay oven on top of a ceramic roof tile without being placed in any baking tray or pot (which you’ll often hear being called ‘sirton’). A well-known tavern and often hailed as one of Limassol’s best traditional joints serving up fabulous traditional grub, this restaurant takes pride in its goat and lamb meat cooked in water, oregano and oil, following the same recipe as when the place first opened up over 30 years ago. But do note that there’s plenty of other delicious treats on the menu too, from scrambled eggs with tomatoes to lamb chops and fried liver fillets. Go very very hungry- you’ll thank us for it! A relatively new addition to the traditional food restaurant scene, Distrato first opened its doors in 2017, located in a renovated traditional house in the village of Lympia. 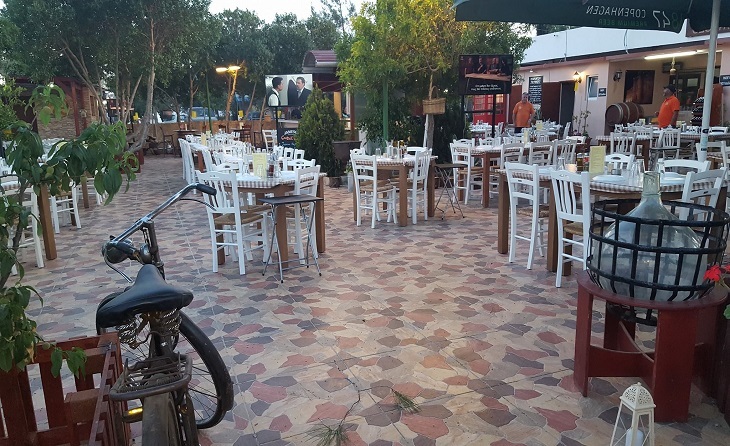 Boasting a large outside area, ideal for summer nights out, Distrato mainly operates as a traditional food tavern, serving a delicious kleftiko every Thursday. The menu alternates depending on the day, and on Saturday diners satiate their taste bunds with the famous Distrato moussakas. 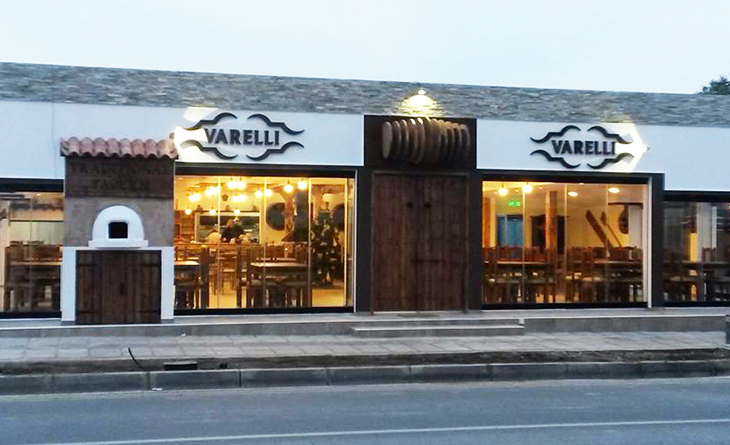 Head to Varelli in Larnaca on the Piale Pasha walkway right by the sea and you’ll be in for a real traditional treat. This place used to be nothing to look at, but following a revamp, modern lines now perfectly fuse with rustic tradition as an all wood interior provides for a cosy atmosphere. 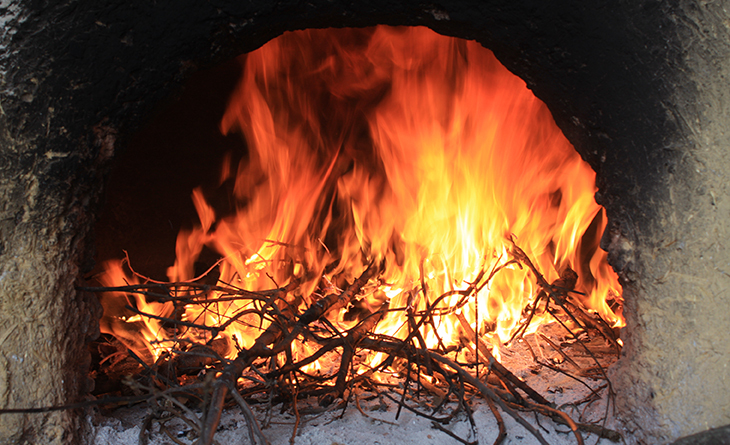 Giving you the chance to enjoy ‘sirton’ Kleftiko or kleftiko ‘teratsias’, this method of cooking Kleftiko is followed by a few devoted taverns on the island. 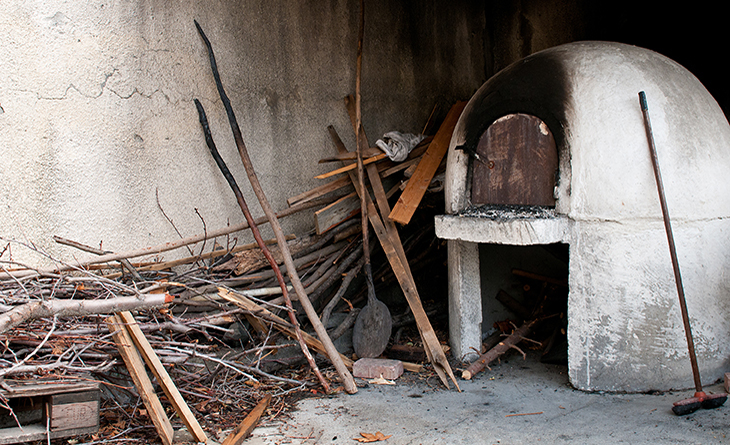 This procedure which originated from the Karpasia peninsula, sees meat cooked in an oven with carob tree branches. The end result is absolutely divine. There’s nothing like a good backstory to make food taste even better! Α family owned business for four generations, Theodosis Tavern was first established by the current owner’s great-grandfather, Theodosis. The owner bought the place in Deftera village, just outside Nicosia, and turned it into an inn for weary travellers and merchants on their way to sell their stock to the capital’s market. Although not primarily a restaurant, the inn always had food on offer for its customers, with traditional kleftiko high up on the list. Years went by and while the family focused on other business ventures, it was great-grandson, Theodosis – an accomplished chef – who decided to refocus on the restaurant business. 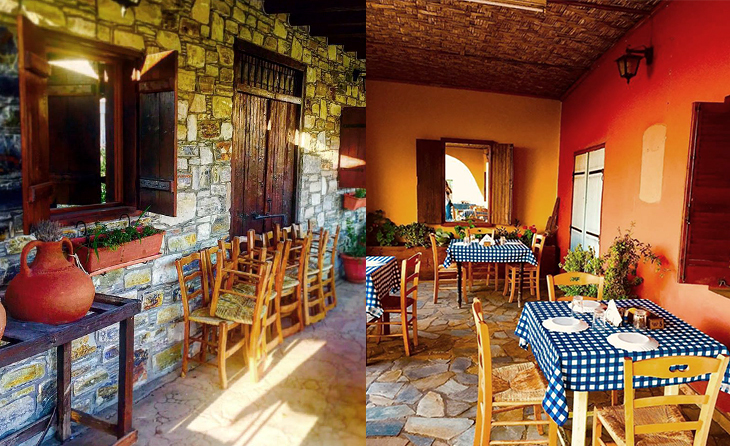 Theodosis reopened the traditional inn, renovated it to operate exclusively as a restaurant and is now serving traditional food once more, including the beloved kleftiko! 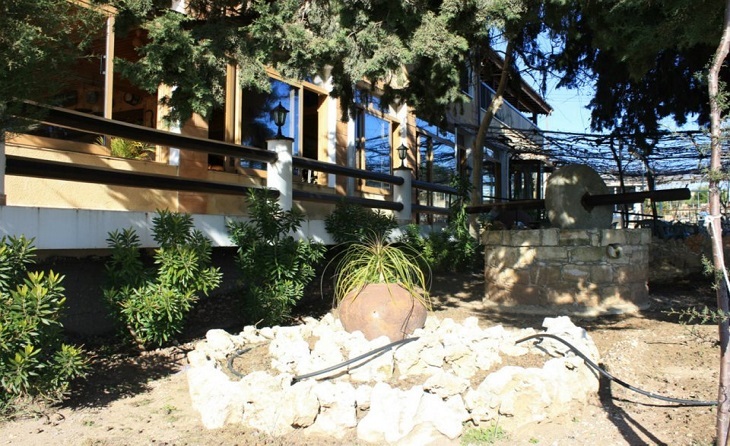 Shiftouris tavern might not have much of a rustic ambience but its garden is sweet enough and the Larnaca locals swear by its food! The owners come from the now occupied Pyrogi village and their family has been in the kleftiko business for over 100 years! What’s their secret? They say it comes down to selecting only the finest lamb meat and cooking the kleftiko in ovens that have been stocked with olive tree branches. Shiftouris also serves souvlakia and sheftalia. Many proclaim that you’ll find the very best kleftiko on the island at this village place on the far east of the island near Paralimni. So if you’re spending your summer holidays anywhere in the Famagusta district, this is where you’ll be left drooling. Opting for goat meat, owners place it in large aluminium containers, topped with water and cooking oil and sprinkled with plenty of herbs and salt. 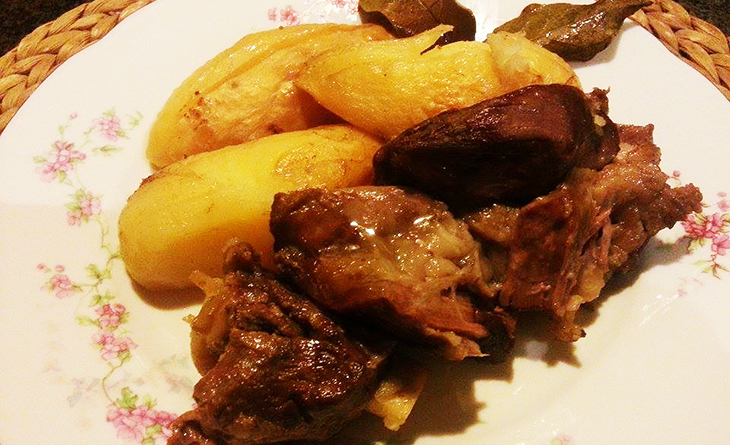 Covered for hours, it’s cooked to perfection, while potatoes are prepared separately. It may come as a surprise to you but eating kleftiko is uncommon in the Paphos region, as locals are much more partial to fish dishes. But that doesn’t mean that you can’t have a great kleftiko experience. 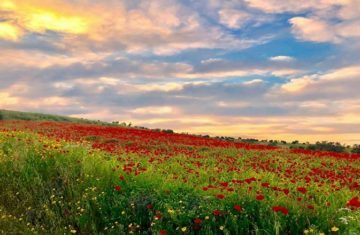 Just veer towards Kathikas village in the countryside outside Paphos and take a seat at the Kyparissos restaurant. 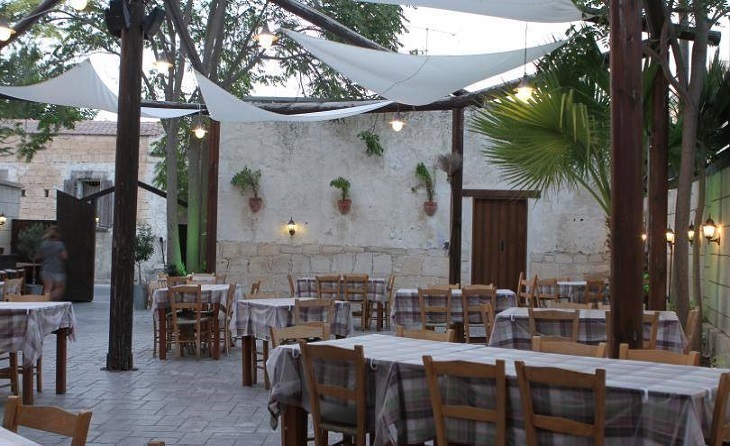 Named after the cypress trees in the area, Kyparissos is one of the few places where the locals tuck into traditional kleftiko, cooked to tender perfection in a wood-fired oven. 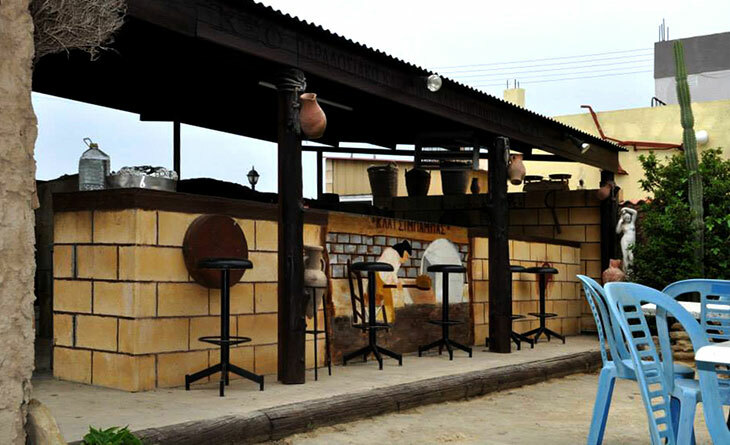 The restaurant also offers other tavern options and a wide variety of grilled food.